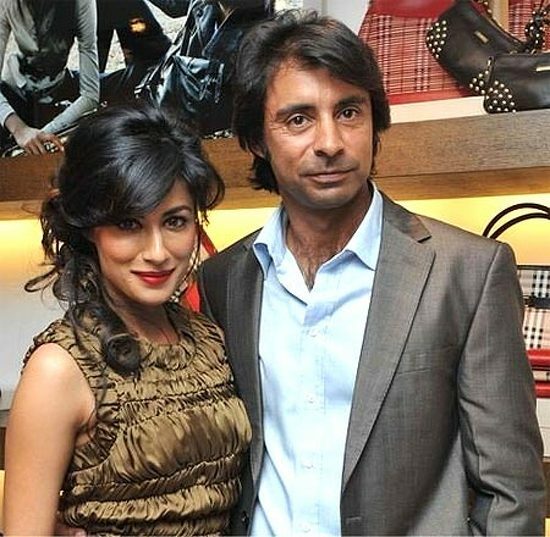 Actress Chitrangda Singh’s personal life has always been under the scanner with the media reporting news of her divorce every now and then. The stories started when she moved to Delhi to pursue her Bollywood career leaving behind husband Jyoti Randhawa and son Zorawar. Even though Jyoti recently clarified that he has no problems with Chitrangda’s profession the stories refused to die down. Two days back, the media reported that the actress has finally filed for divorce from her golfer husband however the new has been refuted once again. Expressing her views on twitter Chitrangda said “The papers hv gotten me divorced some 10 times over in the past.it was a visit to the courts for an internal settlement of a property issue”. She also said that the media should stay away from the personal lives of stars “Personal lives should be left alone .. There is lil truth in the screaming headlines mostly ….N the exciting versions of the truth survive !”, she further added. Well that’s the price you pay for being famous Chitrangda! Ranveer Singh and Deepika Padukone’s Dubai romance!